The northern scenery will wow you, and the residents will make you feel right at home, so make room for Dawson City on your next itinerary. Information on camping in Dawson City, YK, including tourist attractions, visitor information, sani-dumps, RV campgrounds and more. 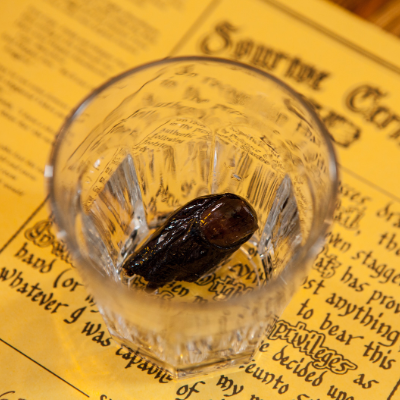 Not all that glitters is gold, unless it’s in Dawson City. 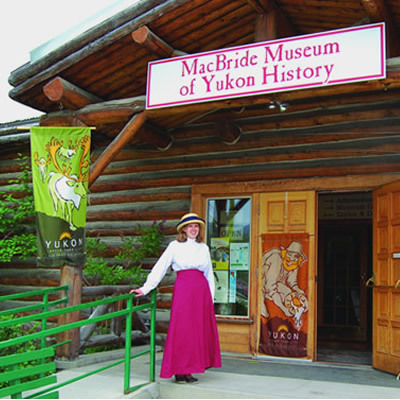 Here are the best things to do and experience in this small Klondike town. This looped road trip will take you through four historical towns of the Yukon Territory. Do you dare detour to Dawson? 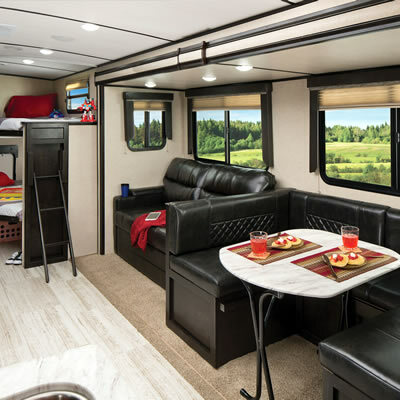 The great thing about a caravan is having guides who know the area and can showcase the best there is to see in each community: entertainment, attractions, campgrounds and restaurants. Art is in the eye of the beholder; just ask any visitor to Dawson Creek. 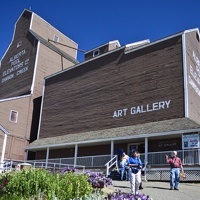 The renowned Dawson Creek Art Gallery offers up some amazing Canadian art of the traditional variety, but a few steps outside the box turn up some more unusual artistic fare. Last summer, longtime snowbirds Cal Wilson and Lynn Dent-Wilson travelled through northern B.C. 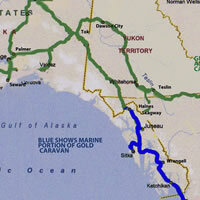 to Yukon and Alaska to visit old stomping grounds and soak up some history. 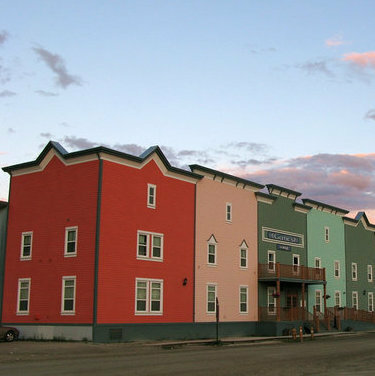 Dawson City, Yukon, brings many northern adventurers each year, and never ceases to amaze. 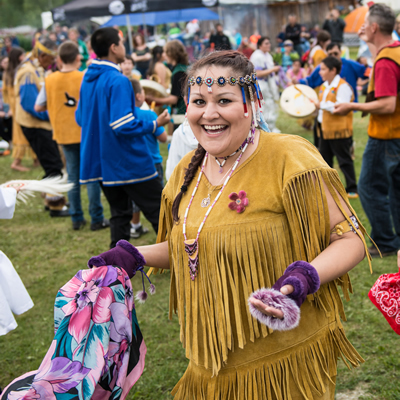 Dawson City is a town that knows how to let its hair down and enjoy the finer things: music, friends and dancing until the sun goes down—which is next to never in the summer.